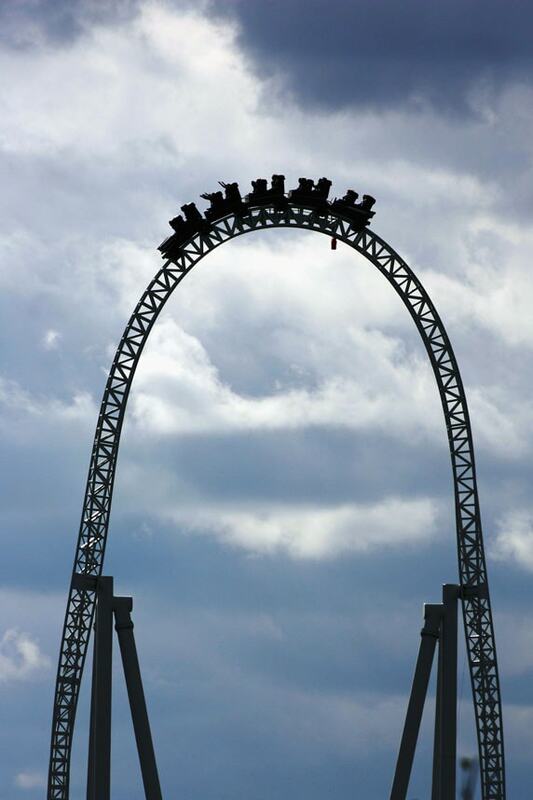 If you are an adrenaline junkie then roller coaster must be your favorite ride. Even if you aren’t, you must have at least tried it. But have you ever wondered where does the idea for the various designs come from? Or how the process of designing goes to make these? Well, it is quite a hectic task to take care of various things because the margin of error is very small. The designer knows how to do this and knows some secrets that help him in the process. The 7 Secrets of roller coaster designer are a follows! It might come as a surprise, but many riders are more excited at the start of the ride- when they are strapped in- then during the ride itself. The designs can come to the mind from anywhere. Most of these are from unusual things. The piping system, the branches of the tree and any such thing. The designer needs to be very keen in his observation. The time of the day when you ride also influences your experience. In the morning due to low temperatures, the speed of the roller coaster can be affected to a great degree, and so can be your experience. The paints on the tracks also try to slow down the speed of the roller wheels which can spoil your riding experience to some extent. The cost of making the tracks is very high. Space, the steelwork all these things account for the high cost. In some cases, the cost can be more than $10,000 per foot of the track! Many riders may be more excited at the beginning, but many others enjoy the horizon. The top approaching fills them with adrenaline and then the steep down curve climaxes that ‘rush’ with the screams. 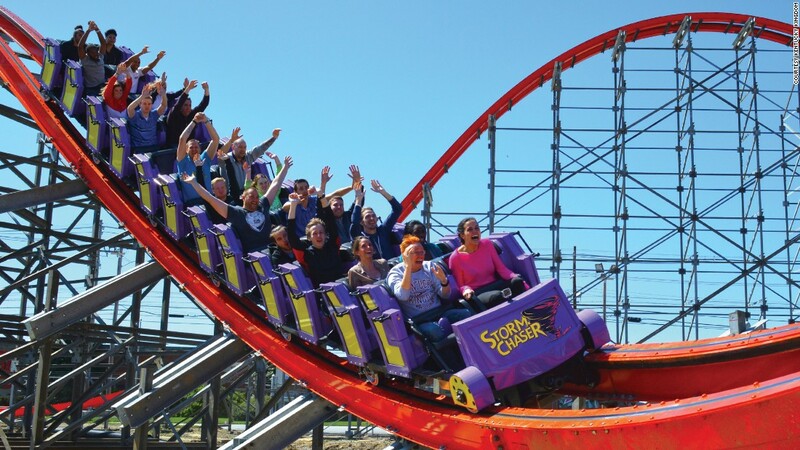 Many strategies are used to test the security of a roller coaster such as testing using water filled dummies-as in automobiles. A small negligence can be very costly at such speeds and heights, and many strategies are used to avoid it.